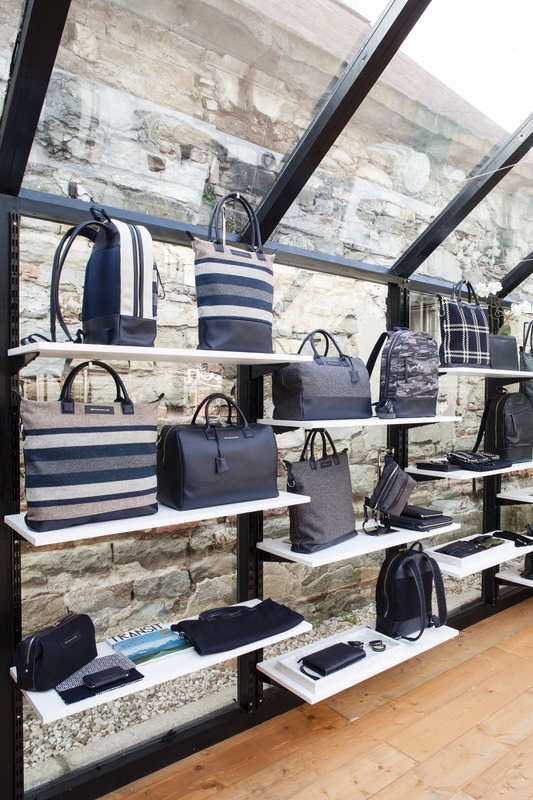 As Pitti Uomo in Florence, Italy opens its Fall/Winter 2014 edition, WANT Les Essentiels de la Vie invites visitors to discover and explore their new Alpine Lodge, their new exhibition of next season’s inspiration and offerings. 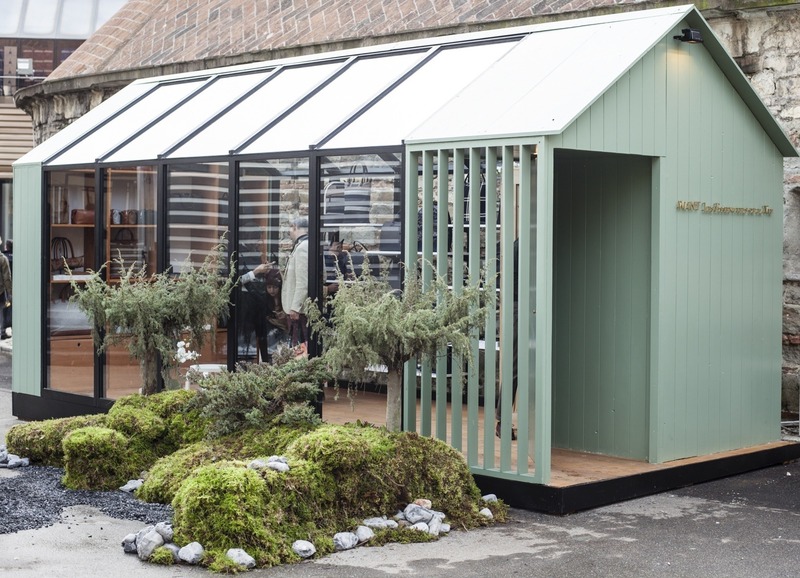 The brand utilized a similar tactic to introduce last season with a freestanding, custom-designed Garden House, and co-founders Byron and Dexter Peart are thrilled to unveil their latest destination-inpsired experience. This season, guests are taken on a journey through Japan. The Alpine Lodge serves as a way by which to escape the urban hustle, slipping away to a Japanese mountain lodge. The structure is set against a scenic backdrop of natural springs, glacier-grey skies and statuesque alpines, instilling a sense of zen. Hot tea, ainu-weaved textiles, cozy striped wool blankets, and natural pine interiors provide an instant sense of comfort and hospitality. I am loving the new collection for Fall/Winter 2014 which is inspired by the dichotomy of Japanese culture- one deeply rooted in time-honored tradition yet one that is swiftly ahead of the curve. 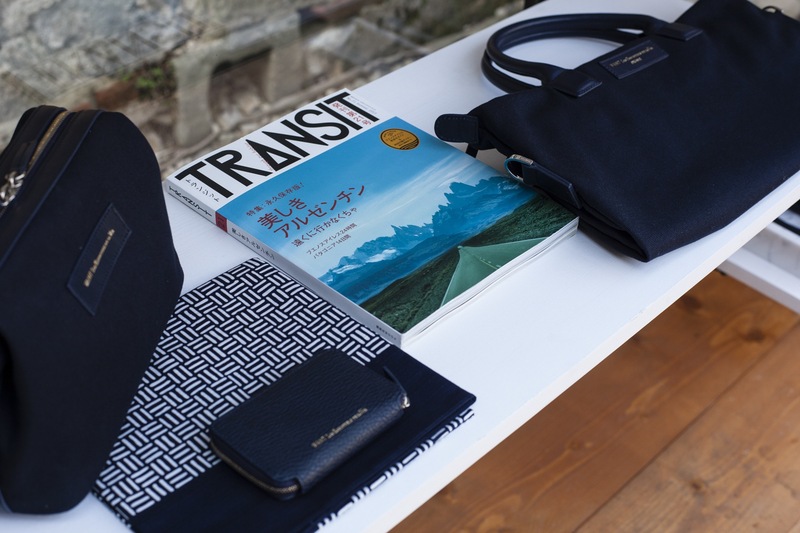 WANT Les Essentiels de la Vie looked to the design, colors and textures found in Japan’s landscape, and crafted an exhibition that showcases the importance of tradition. If you are traveling in Italy and through Florence, you can stop by and visit the Alpine lodge as well. 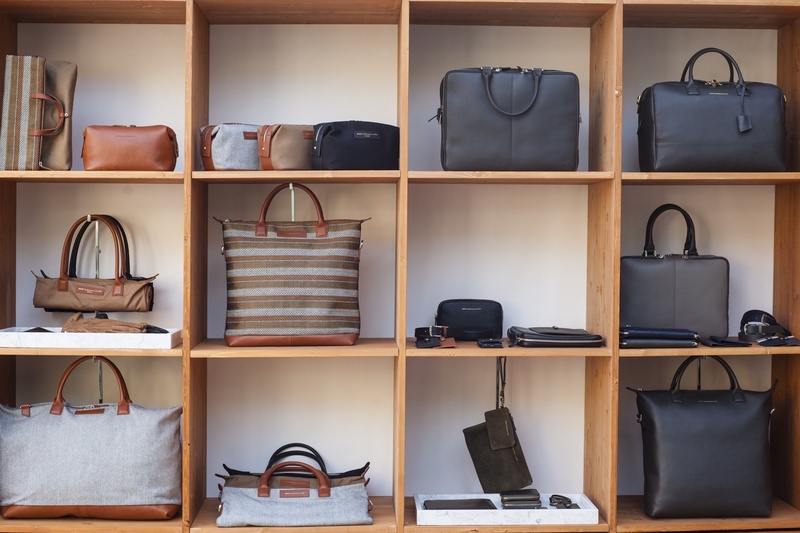 Conceived out of a “want” for premium, quality leather goods to house the “essential” professional and personal products for modern everyday life, designers Dexter and Byron Peart challenge the status quo by offering stylish, functional and affordable alternatives. Inspired by mid century architecture and design, WANT Les Essentiels de la Vie celebrates unity through contrast and is at once classic and modern, masculine and feminine, uptown and downtown. For more information please visit http://www.wantessentiels.com.